I love this time of year! This is when my garden really starts to hit it’s stride. 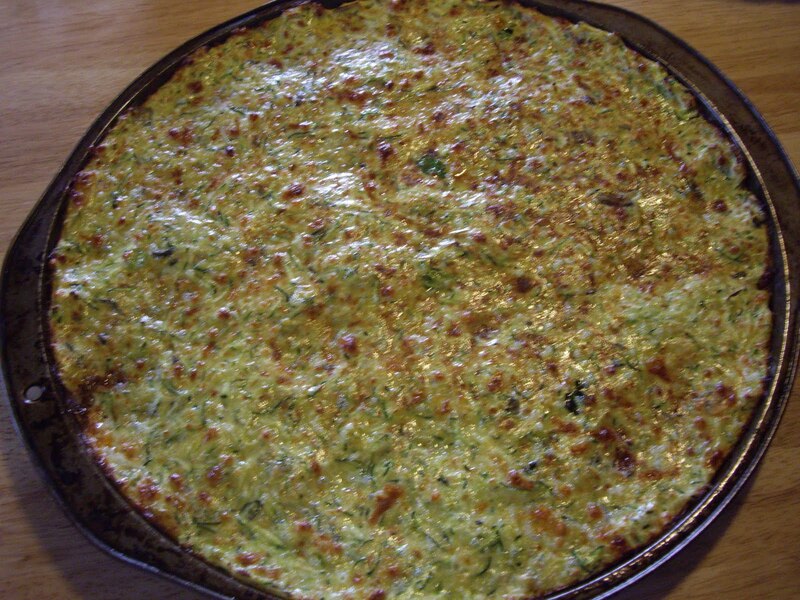 One of my garden favorites is zucchini and I use it in as many dishes as I can. This year I have four plants and, so far, they are all producing. I am bringing in about three to four zucchini a day. It’s time to get cookin’! Layered zucchini reminds me of lasagna a little bit. Instead of the noodles, you use zucchini. You will also need a colander, a small bowl, and a skillet. 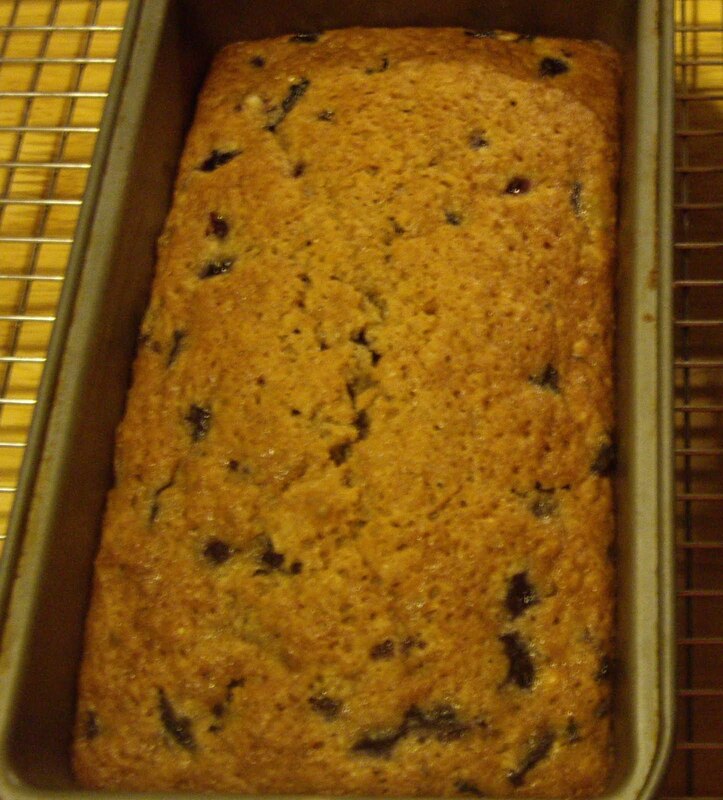 To bake, you will need a greased 8″ square pan. After you have sliced 6 cups of zucchini, partially fill a large saucepan with water and salt it. Bring the water to a boil and add the zucchini. Cook for 5 minutes. Any longer and the zucchini will be too soft. 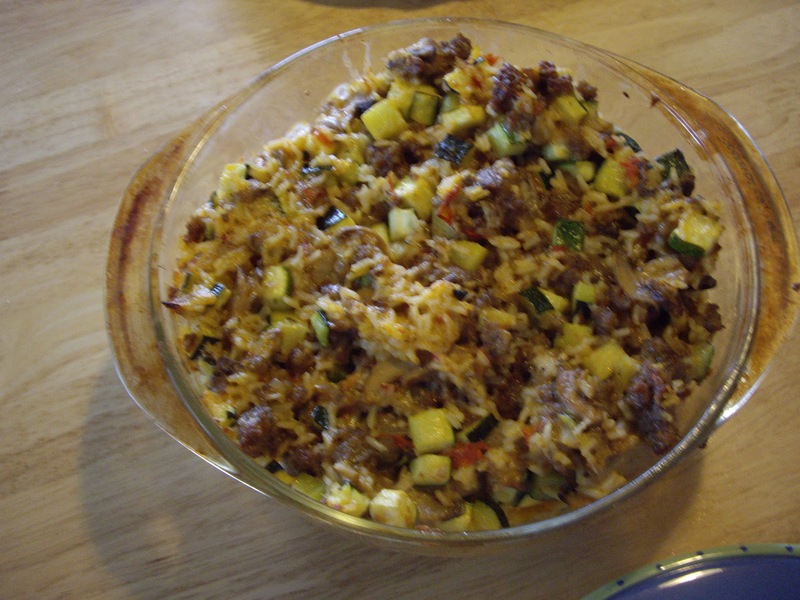 Crown and crumble the ground turkey in your skillet. Stir in the tomato sauce, oregano, basil, salt, and garlic powder. Set aside. In a small bowl, mix the egg, cottage cheese, and parsley. 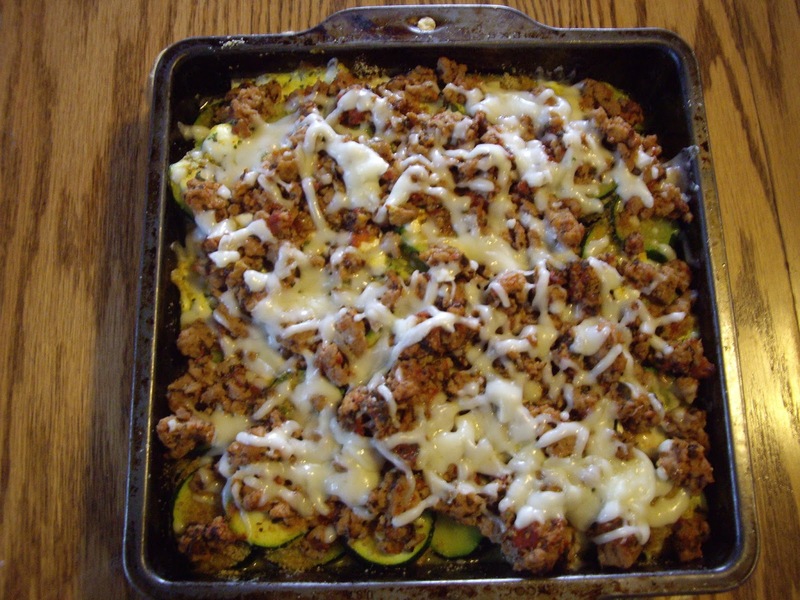 Get your baking pan and layer half of the zucchini in it. 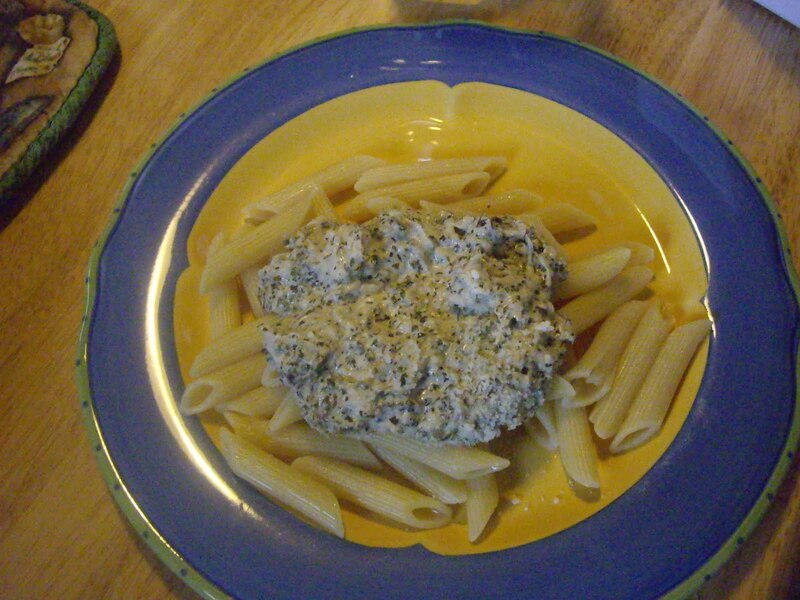 Cover that with half of the cottage cheese mixture, half the ground turkey mixture, and half of the mozzarella. Repeat, except do not add the rest of the mozzarella yet. Put in the preheated oven and bake for 25 minutes. Take out and sprinkle with the mozzarella and put back in the oven for a few minutes- just to melt the cheese. This makes enough for 4 or 5 people. You can buy flax seeds or already ground seeds. 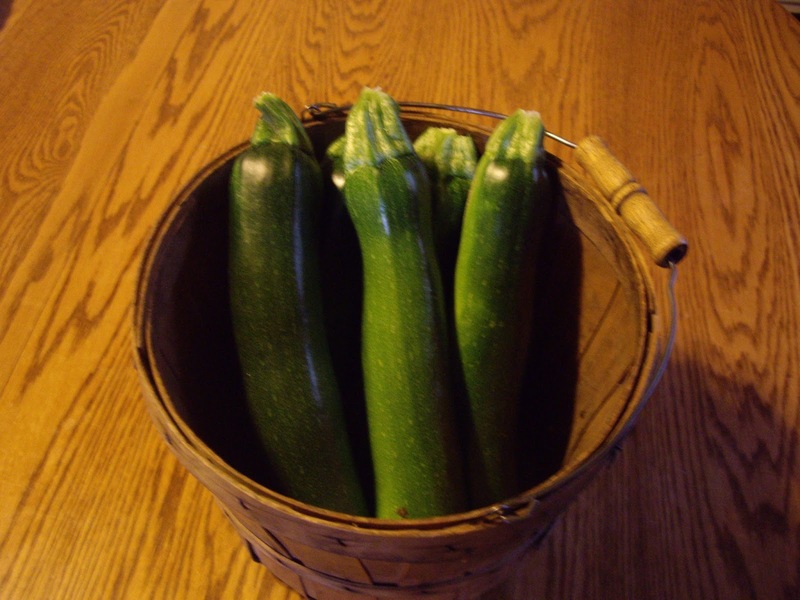 If you grow your own zucchini, you know how plentiful it can be. 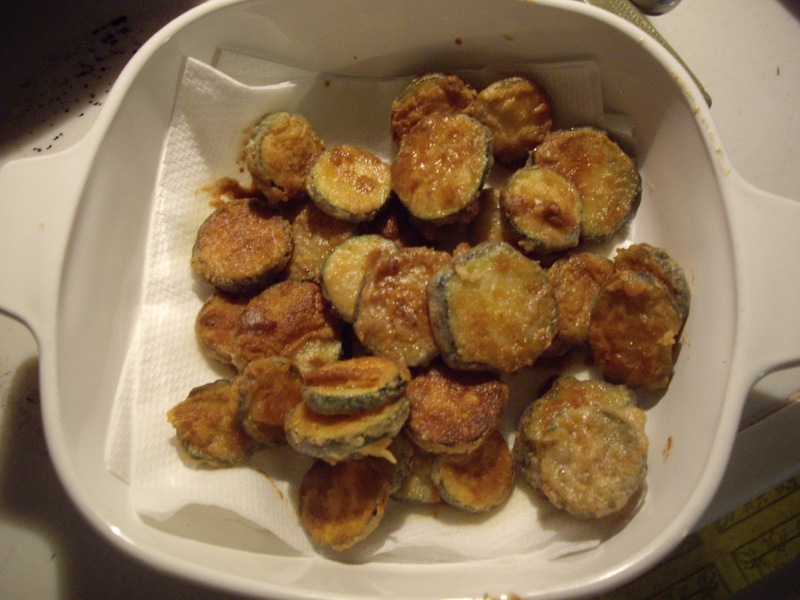 If you are like me you get tired of fried zucchini or zucchini bread. So, I went on an internet and cookbook quest to see what all I could make with it. This is one of the ways I found. It is inspired by a recipe I found online. I did change it a bit and I find it so yummy! You will need a 9″ square baking pan. Wash, stem, and thinly slice the zucchini. You will need 3-4 cups. In a skillet, melt the butter over medium-low heat. Season with the salt, pepper, and garlic powder. Saute for about 10 minutes, until the zucchini has softened. Stir frequently. 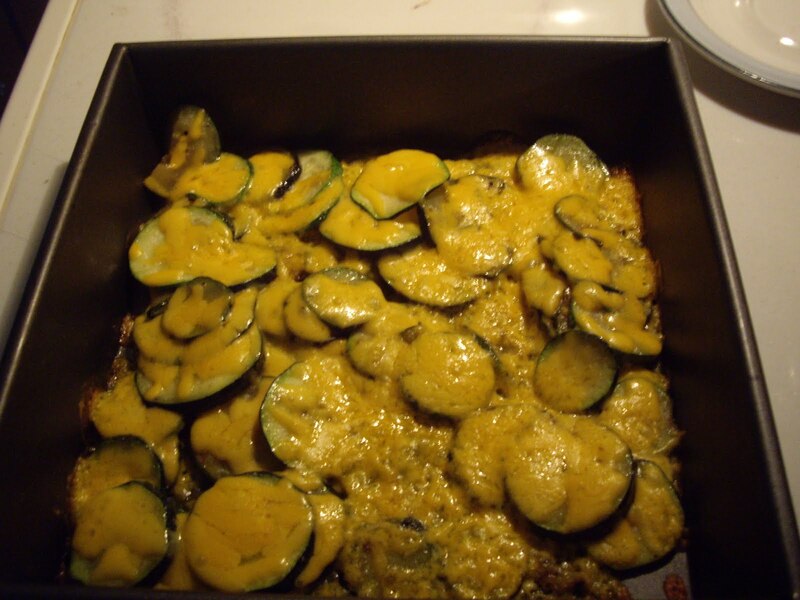 Spread the sauteed zucchini in the baking dish. Sprinkle the cheese over the top and put in the oven for 10-15 minutes.